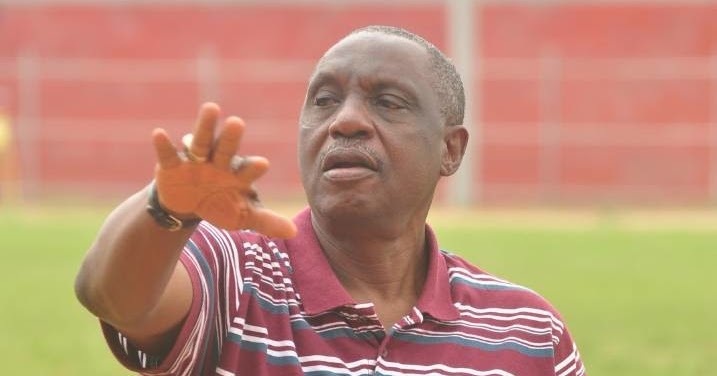 Taiwo Ogunjobi, former Secretary General of the Nigeria Football Federation, is dead. According to reports reaching Okay Nigeria newsroom, he passed away earlier today. Ogunjobi played for Nigeria at the Nigeria/Ghana Sports festival before he was called up to the Green Eagles in 1973.